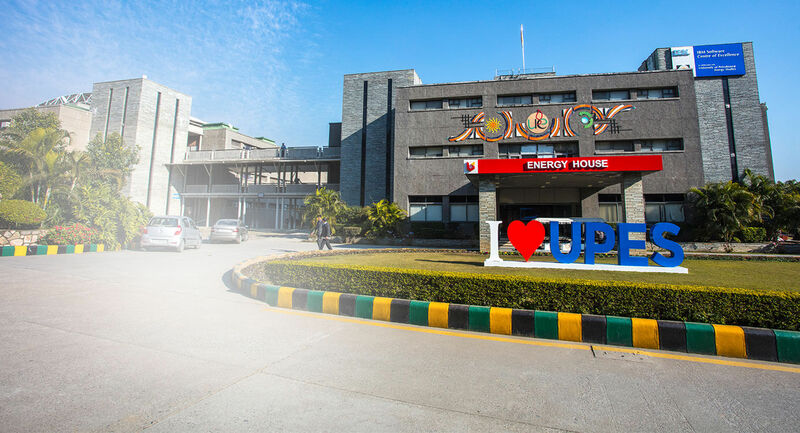 The UPES Centre for Innovation and Entrepreneurship (UCIE) is a Business Incubator (BI) with focus on the technology sectors in Delhi NCR and Uttarakhand region belt. 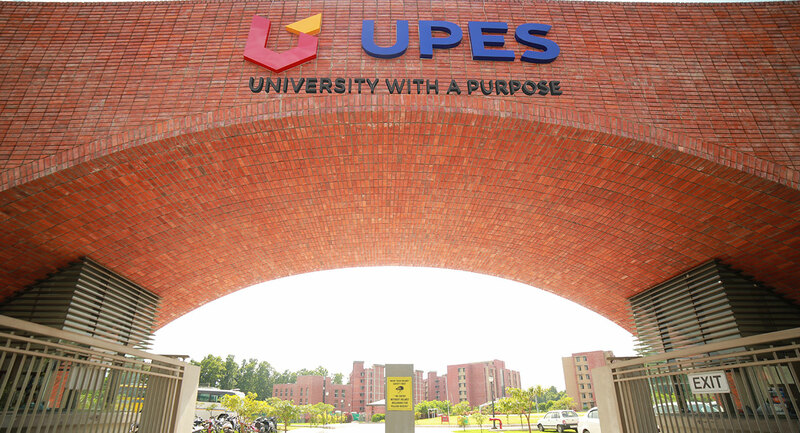 The mandate of the Centre is to assist the UPES community entrepreneurs (faculty, staff, alumni and students) as well as the external community entrepreneurs commercialize their product/service ideas and/or accelerate their growth. UCIE believes in providing a platform to enthusiastic, zealous, and aspiring entrepreneurs and in bringing a positive change in the industry with launch of new and promising businesses. We encourage talent and innovative thinking and provide opportunities to the potential change makers of the industry, thereby contributing towards bringing a positive change. UCIE supports technology start-ups as well as lab-stage innovations and paves the path for potential business ideas reach the market. UCIE is a member of UBI Global, this provides Centre a unique opportunity to understand, explore and visualize the state and impact of India's incubation ecosystem in a more efficient way. This also helps in sharing global incubation best practices and insights and nurtures a network within Centre’s own ecosystem. UCIE aims to build an Entrepreneurial ecosystem in Uttarakhand to strengthen the existing stakeholders by providing them a network to share/discuss/leverage areas of common interest. This would invariably result in valuable help in a short period of time there by economic cooperation in the future. UCIE conducts a series of events with network of local community, Departments of State Government, NGOs, Confederation of Indian Industry (CII), Federation of Indian Chambers of Commerce & Industry (FICCI), PHD Chamber of Commerce by providing information about UCIE and its activities to build mutually enriching cooperation and growth of entrepreneurship in Uttarakhand region. This Entrepreneurial ecosystem will also establish contacts with other programs supporting business, data bases, foreign investors and export opportunities. Centre is currently working with 32 Incubatee organizations; of which 3 are Pvt. Ltd. entities, one is LLP and One Incubatee organization’s registration as a trust is under process. Ms. Pramiti Upadhyay, Founder of SOCH (an incubatee organization) has been selected as one of the honorary for Prestigious Laureate Here for Good Award. In last semester of academic year 2016-17; 532 students of 8 B. Tech Programs and 4 BBA Programs were taught Venture Ideation though LNO Portal as a pilot project. For the next academic year Centre would be educating 2936 young students the basic concepts of Entrepreneurship through online courses. This will include all second year students of 32 B. Tech Programs of College of Engineering Studies, 14 BBA Programs of School of Business, 5 Programs of School of Law and 2 Programs of School of Design . As the Centre moves further and starts playing a pivotal role in building startup ecosystem in Uttarakhand region, it would be working as Knowledge Partner with JumpStart; Jumpstart is the first co-working hub and incubator in the private sector in Uttarakhand located in the heart of Dehradun. The university helps innovative start-ups with incubation services like Networking Activities, Marketing Help, Training for Developing Presentation Skills, Links to Strategic Partners, Expert Advice, Broad Business Training Programs, and more. The Start-ups require a lot of understanding in terms of the industry growth pattern, competitors, problems, challenges, and other useful information. There for the university supports the young entrepreneurs by providing research based analytical insights. Conferences are held for young entrepreneurs in order to share knowledge on industry trends and innovation on the whole. The workshops developed by the Centre are framed around businesses and involve academic researchers and professionals from the industry. The workshops are organized to provide a basic understanding of what it takes to commercialize and gain various types of business knowledge. Supported by the faculty of UPES and industry experts, these workshops cover a wide variety of topics viz. industry analysis, technical feasibility study, market feasibility, demand forecasting, financial feasibility study, and strategy development. The theoretical knowledge is enhanced by the industry experts and entrepreneurs who also share their personal experiences with the candidates. You can plan your visit Monday to Friday between 9:30 AM to 5:30 PM.